Simply the best choice for you and your projects! Paint is awesome. We truly believe in changing the world one brushstroke at a time. 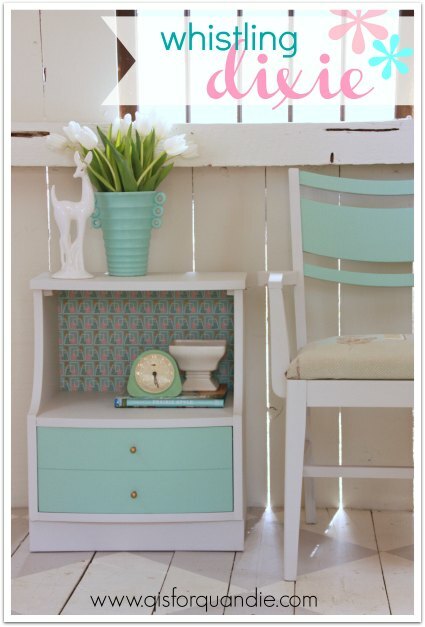 But believe us when we say, not all furniture paints are created equal! 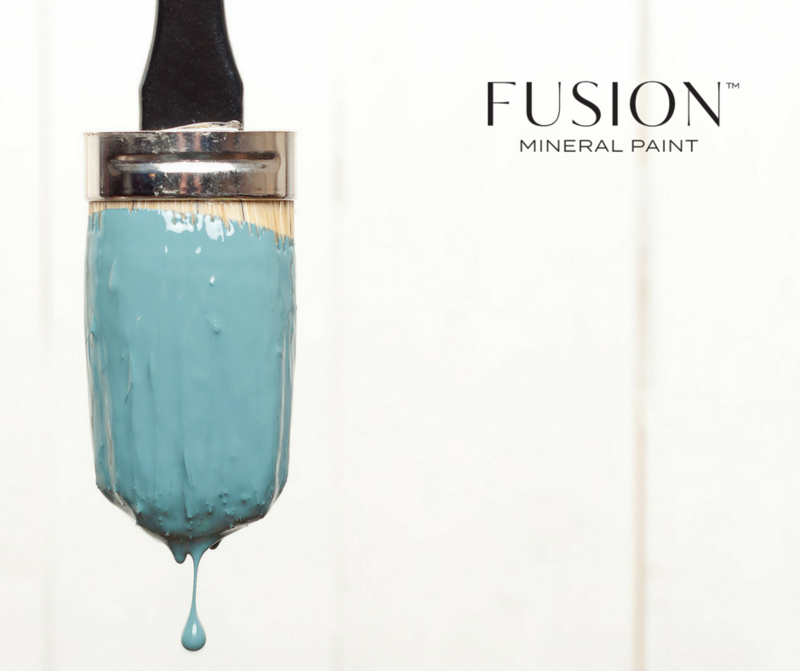 You may wonder why Fusion Mineral Paint is different. 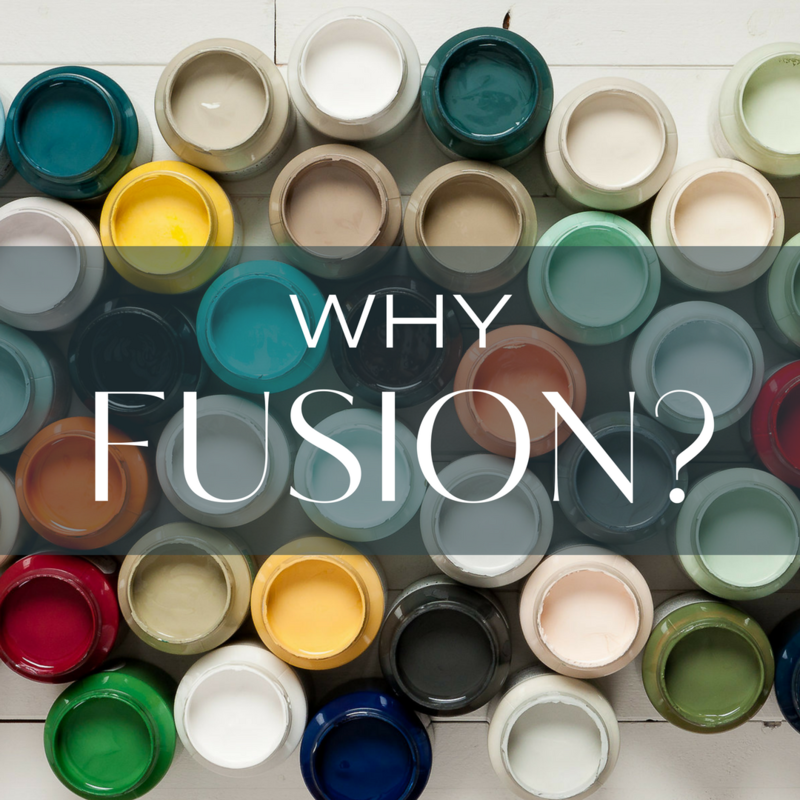 Why should you choose Fusion for your project? Fusion has been in development for over 25 years. You can be sure of the technology, stability and knowledge that stands behind the beautiful colours and finish achieved with Fusion. 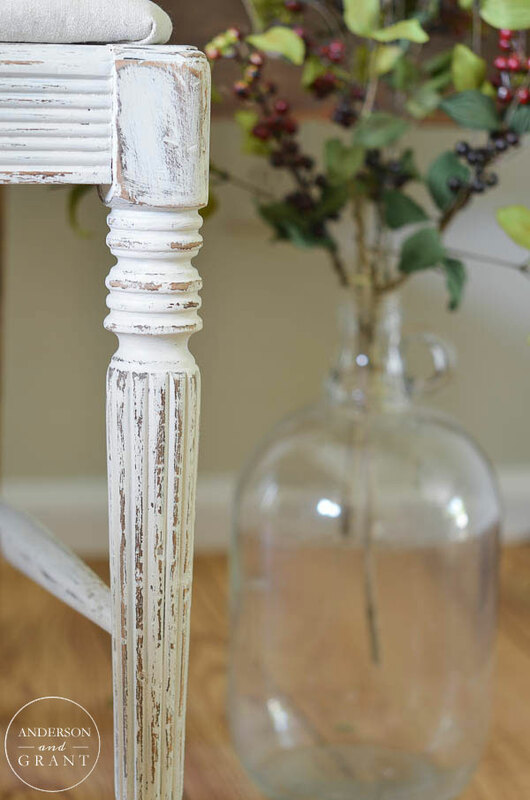 We hear time and again from customers that they love not having to apply a top coat. Knowing that the durability is amazing is wonderful for peace of mind. 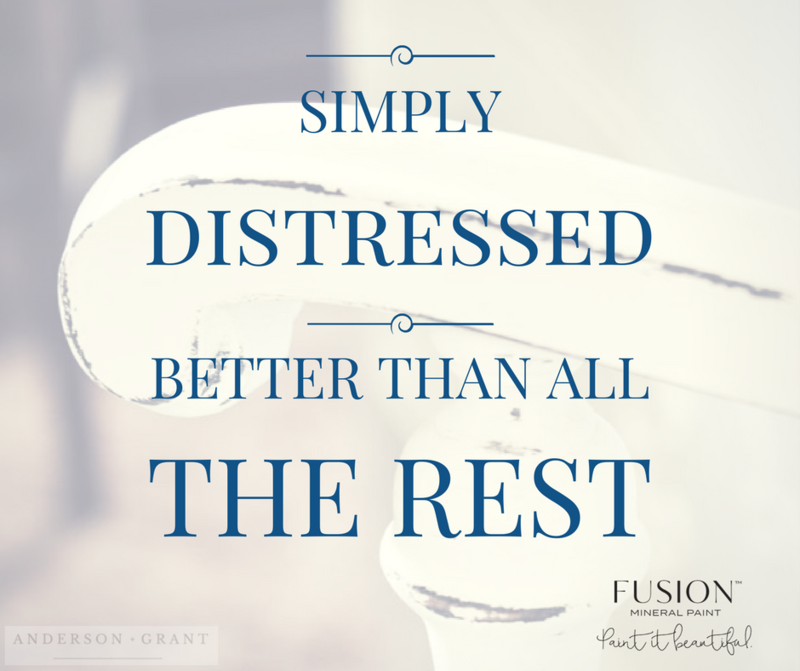 Fusion allows you to get a fantastic finish, to layer, to add interest, to distress and so much more. The range of complimentary accessory products, whilst not always required, add interest and depth. Take a look at our waxes, Stains and Fresco. Just look at this beautifully refinished chair from Anderson & Grant in Fusion colour, Champlain. 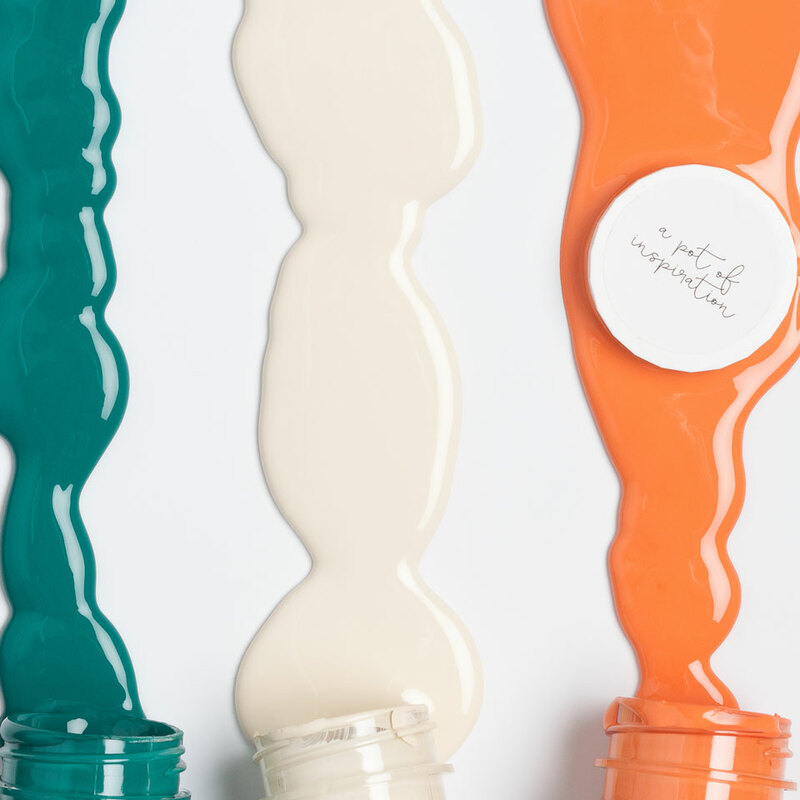 You can get incredibly smooth, brush stroke free lines – perfect for MCM, or modern looks. 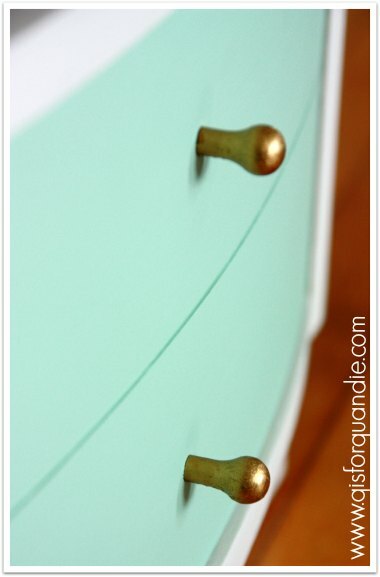 We love this super simple beauty from Q is for Quandie using our Laurentian and Champlain. See how beautiful the finish is? So if you are not sure about Fusion, or have yet to try it, go and see your nearest Fusion retailer or order on-line. You will not be disappointed!